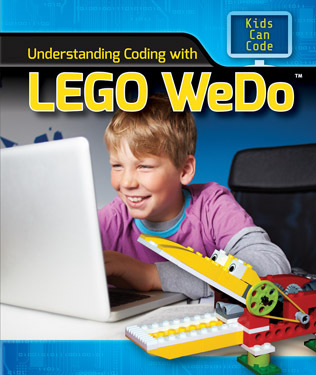 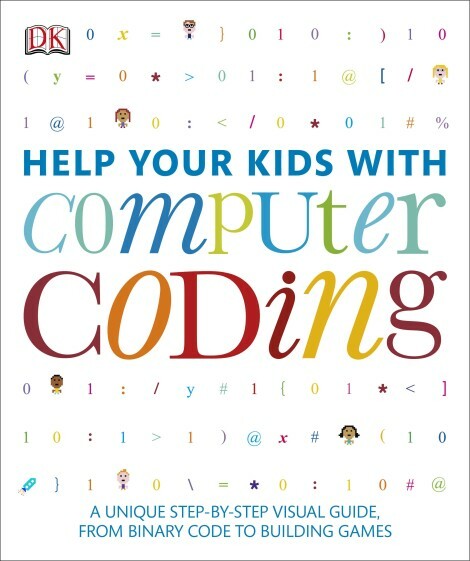 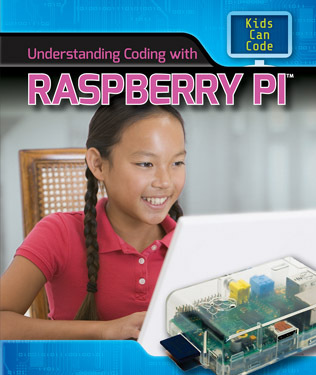 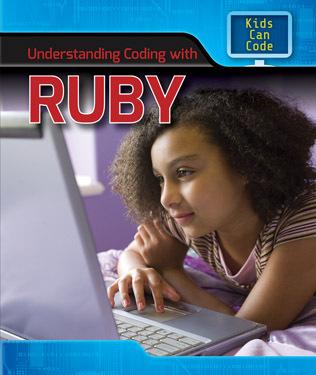 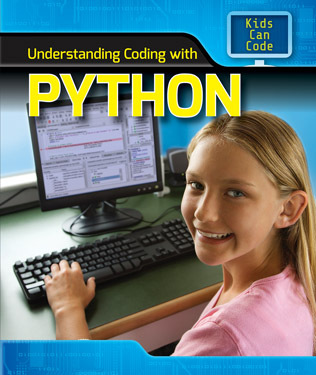 Help Your Kids with Computer Coding is exactly what ever parent of a budding computer programmer needs. 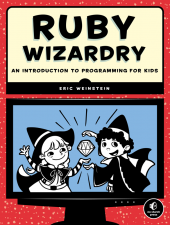 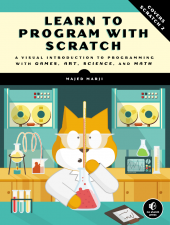 The straightforward visual approach combines colorful graphics with step-by-step instructions, making the art of coding clear and enjoyable for the complete beginner. 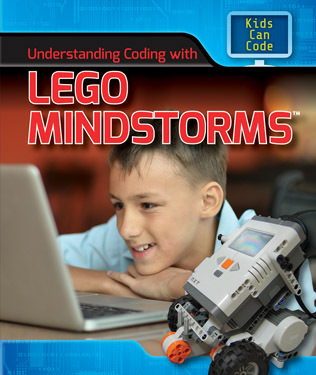 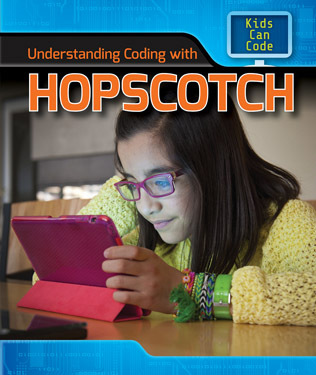 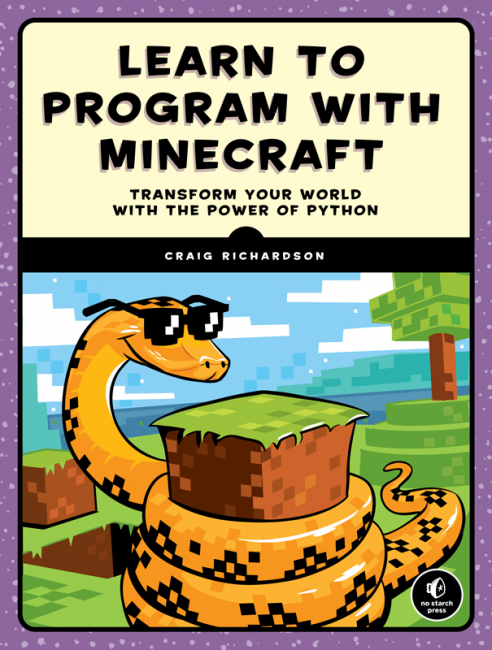 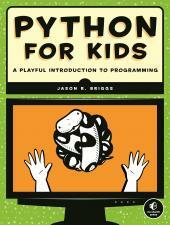 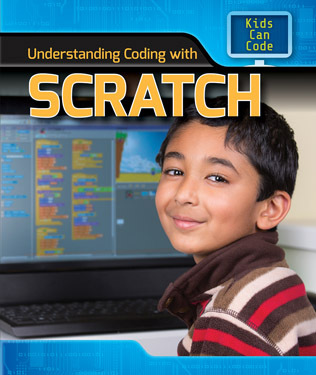 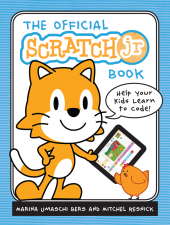 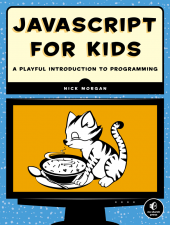 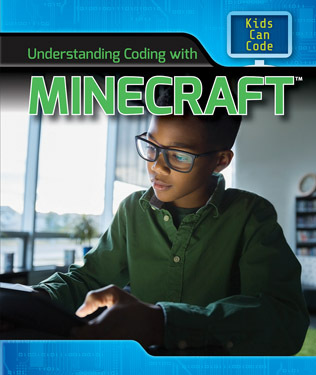 From coding basics to fun projects, this unique guide will inspire children to use their imaginations and problem-solving skills to build games and animations using two different programming languages—Scratch and Python.